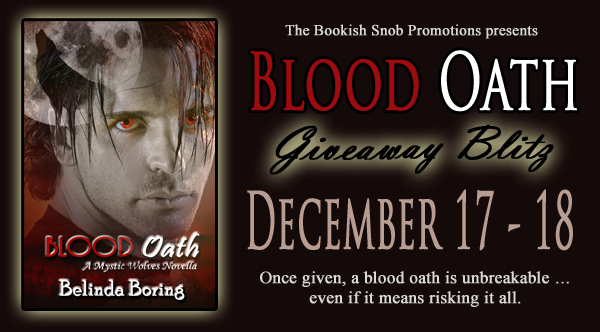 Reader Girls Blog: Blood Oath Giveaway Blitz! 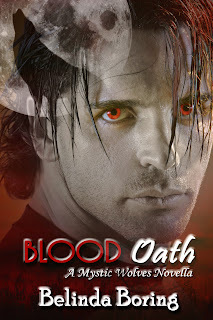 Reader Girls is participating in today's Blood Oath Giveaway Blitz! The Mystic Wolves series is turning out to be one of our favorites and we're happy to help out. We are featuring a teaser from the novella (that Mason--he's definitely swoon-alicious!) and the author is holding a giveaway. Our review can be found here. Keep reading to find out how YOU can get your hands on a copy of Blood Oath. Blurb: Someone is trying to send a deadly message to Mason, arranging the deaths of those he loves and it puts the entire pack and Alpha on high alert. Plans are made but when the enemy strikes another painful blow by entering into the heart of pack property and kidnapping Darcy, Mason declares war. There’s nothing he won’t do to keep his future mate and pack safe. About the author: A homesick Aussie living amongst the cactus and mountains of Arizona, Belinda Boring is a self-proclaimed addict of romance and all things swoon worthy. 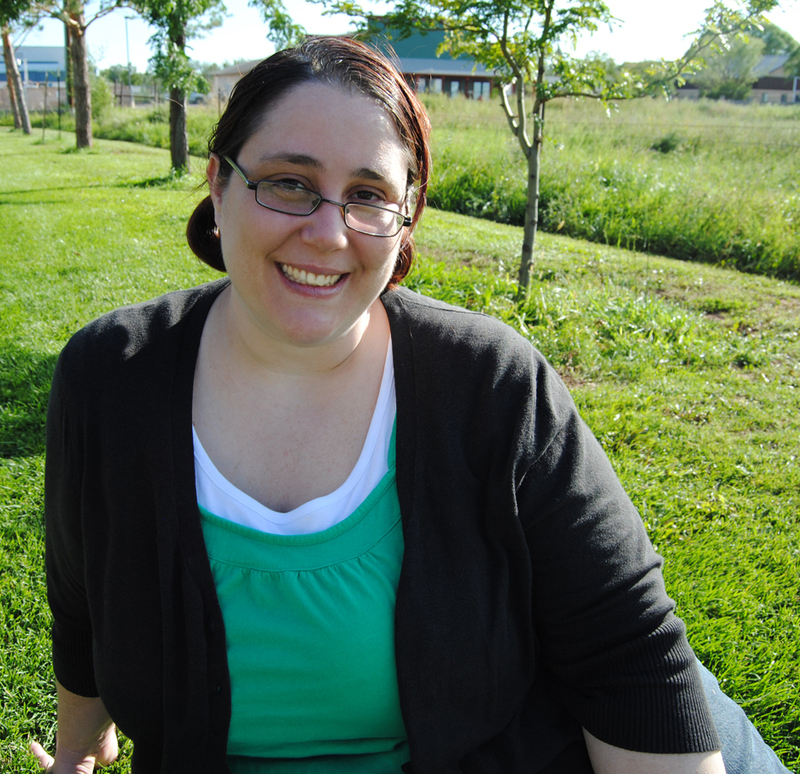 When she's not devouring her latest read, you can find her celebrating her passion for books on her blog The Bookish Snob. With all that excitement, it wasn’t long before she began writing, pouring her imagination and creativity into the stories she dreams. 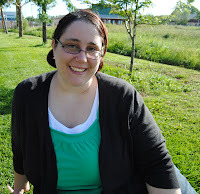 Whether urban fantasy, paranormal romance or romance in general, Belinda strives to share great plots with heart and characters that you can’t help but connect with. Of course, she wouldn’t be Belinda without adding heroes she hopes will curl your toes. Surrounded by a supportive cast of family, friends and the man she gives her heart and soul to, Belinda is living the good life. Happy reading! GIVEAWAY: EVERY COMMENTER GETS A FREE COPY! 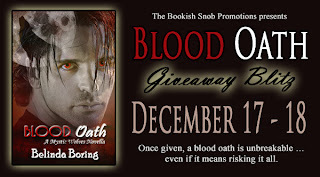 Yep, Belinda Boring is not giving away one copy a stop, she is giving away a copy of Blood Oath to anyone who leaves their name and email address. You will be sent a Smashwords coupon by the author so you can download your preferred format. I don't know this series but I love the teaser. I take it this isn't the first book. Off to goodreads to check it out. YEA! Send me a coupon...I'll read it. I'm glad I happened by today. Thank you for the giveaway! I love this series and the teaser was great! Can't wait to read this one!